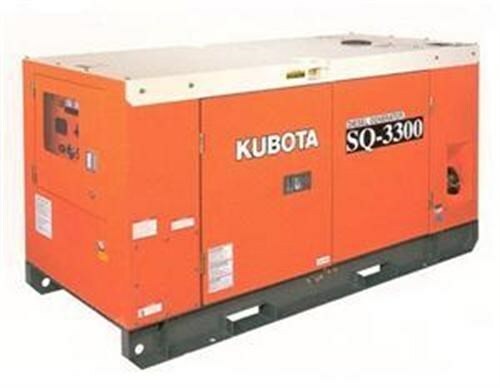 DIESEL GENSET - 3 phase, 415/240V AC. 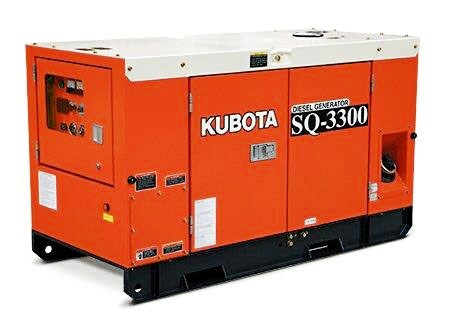 30kVa, 24kW, 41.7 AMPS/Ph. Shutdown, battery and leads, fuel tank. Fully enclosed 64dB(A) @ 7m.